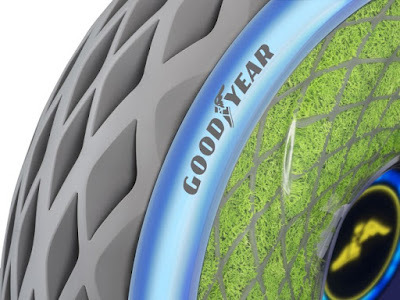 Goodyear has for years been developing many vehicle tire ideas for the future. Such as the tires able to generating electricity from heat, spherical tire concept with magnetic levitation, and implementation of artificial intelligence on the tire. And this year at the Geneva International Motor Show 2018, the company introduced a new unique tire concept called Goodyear Oxygene. The tire has a unique design where the structure is able to store small plants like moss. 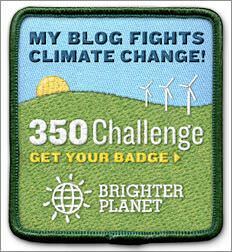 The goal is to reduce carbon content and produce more oxygen thanks to the photosynthetic cycle. 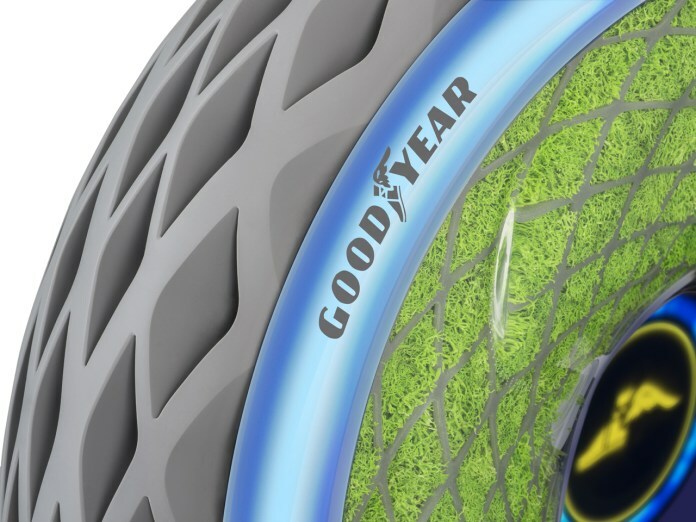 According to Goodyear, the plant gets water when the tire passes through a waterlogged roads. The open design without wind allows fluid to enter and wet the entire tire area. In addition, the tire-rotation also helps better distribution both for water and spread of plants. The company says that Oxygene can absorb 4,000 tons of carbon dioxide per year and produce 3,000 tons of oxygen. 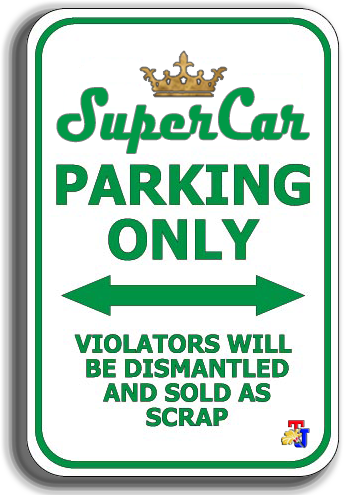 And its shock-absorbing structure eliminates the risk of punctures and extends the life of the tire, while being a container for plants.